Cryptogene is a Nigeria-based startup that is building a hub to bring blockchain technology to the mainstream in Africa through education and the development of blockchain tools for individuals as well as organizations. 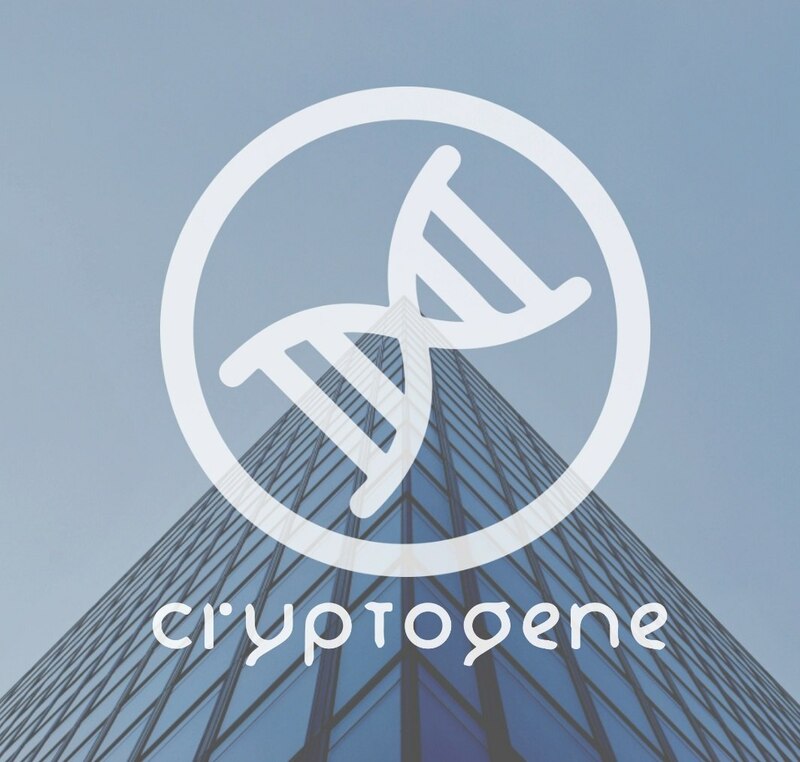 Cryptogene was founded in mid-December 2016 by a passionate crypto-enthusiast Bashir Aminu as a telegram community where people of all nationalities were welcome to share verifiable sources of information towards building interesting cryptocurrency and blockchain-based technologies. In an interview with BitcoinAfrica.io, founder “Bash” (as popularly called by the members of Cryptogene’s telegram group) explains how Cryptogene aims to utilize cryptocurrency and its underlying technology to improve business and social infrastructures in Nigeria and beyond. 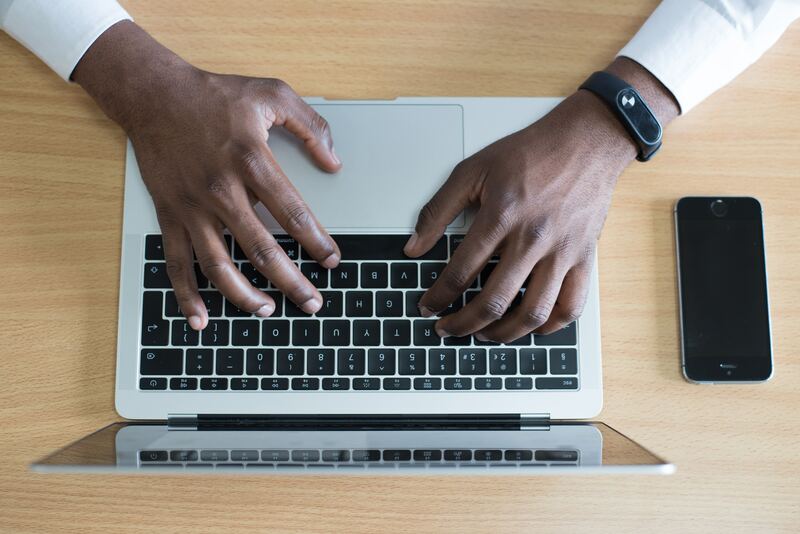 BitcoinAfrica.io interviewed Bashir, co-founder of Cryptogene, to find out more about this new African blockchain startup. How did you come to establish Cryptogene? Last year in December, I had an argument with the billion coin (TBC) supporter about whether TBC was a viable cryptocurrency or not. This was a telegram group that I was in. After laying down my points and convincing everyone that it wasn’t and was, in fact, a scam, I had a lot of messages from people asking me to create a group just for the cryptocurrency market, which I did on the 14th of December last year. That’s basically how Cryptogene came to be. What makes Nigeria the right place for this kind of innovation? The blockchain can potentially transform the way we interact with each other and our environment. It could potentially revolutionize banking, government, etc. Nigeria is ripe because we currently have a lot of youths with great ideas and wonderful visions and no one to help them accomplish their goals. A lot of things are still based on who you know. Blockchain can eliminate that. Take a look at resources for example. Imagine oil and gas were equally distributed or decentralized around the world. You would not have all these senseless wars or a handful of Nigerian families controlling all the oil wealth. The future is about putting people and humanity first. This is what Cryptogene aims to achieve. It’s meant to give everyone a fair chance. It doesn’t mean there won’t be competition or reward for hard work. It just means that everyone has a fair chance of succeeding if they put in the same amount of effort and time. What are the areas of immediate focus for Cryptogene? 1. We educate citizens on what blockchain is all about. What its potential is and how it can help them in their daily lives and businesses. 2. We get into the adoption stage. After we have educated, we have to now convince them that what we’ve educated them on is actually worth it. 3. Implement. After education and adoption comes implementation. Getting things on the ground for blockchain and cryptocurrency use in real life cases. What are some of the milestones you’ve achieved in your 6 months? And looking forward, what are you excited about? Over the past 6 months, we’ve witnessed phenomenal growth. We’ve had upwards of a thousand sign-ups on cryptocurrency trading sites like Poloniex and Bittrex, and many of these signups come from people that came from a background of investing in HYIPs and other Ponzis. Cryptogene has been able to change their mindsets towards more use cases. The trading group has grown in leaps and bounds in just a few months. We also have the exchange. It has become a safe haven for buyers to meet sellers and conduct cryptocurrency transactions without fear of being scammed. For the future, I look forward to a future in which Cryptogene will become a reference point for all cryptocurrency and blockchain activities in Africa and indeed the world at large. I see Africa as a hub for cryptocurrency, where the new generation of startups will spring up and take the world by storm. It’s been suggested that blockchain may be able to help solve long-standing problems in Africa, which area is Cryptogene interested in? 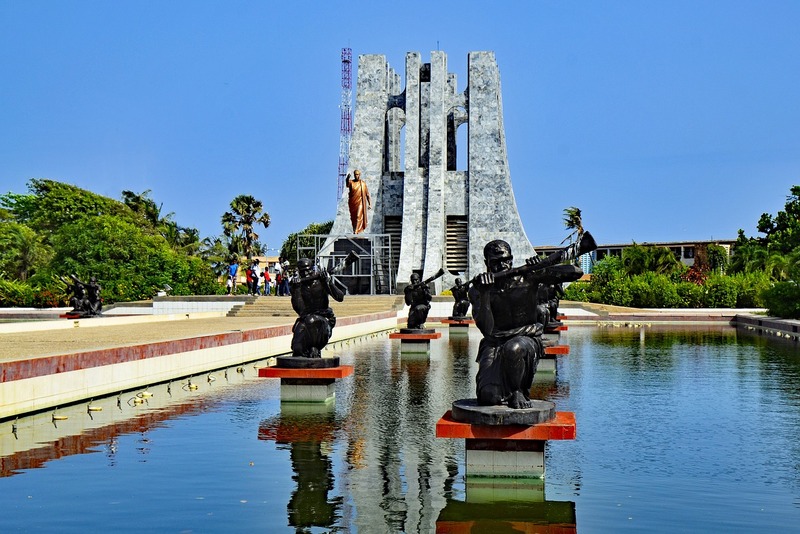 The economic development of many African countries is dependent on the success of local SMEs receiving the financial support they need to grow. This is where blockchain could prove particularly beneficial. Our platform would allow entrepreneurs share their ideas and get crowdfunded. This is our major play, which is why it’s the final step in our roadmap. We intend to make sure we have enough people understand the potentials of blockchain technology so as to adopt and then finally implement it in their businesses. What do you see as the biggest challenge to adopting blockchain technology in Nigeria? I think the biggest challenge to adoption is regulation. The government has a huge role to play in getting this technology mainstream. 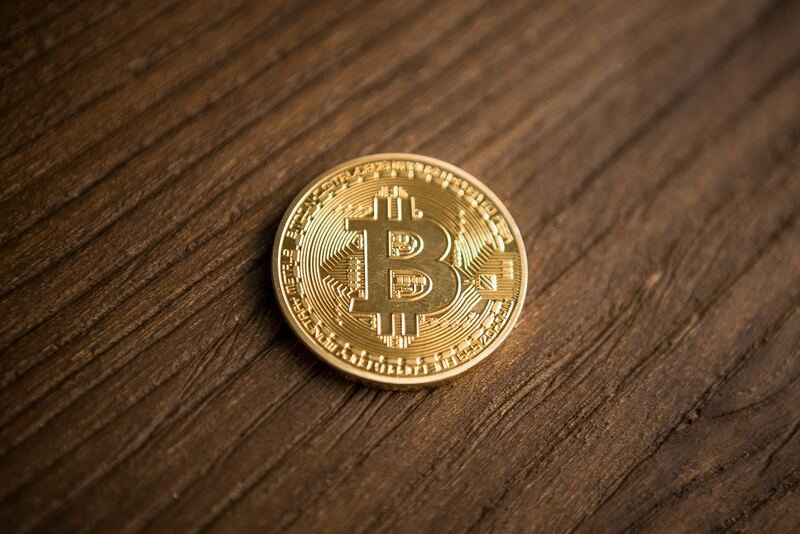 Blockchain faces a hurdle in widespread adoption by pre-existing financial institutions if its government regulation status remains unsettled. Are you optimistic about the future of blockchain technology in Nigeria and Africa in general? Optimistic, yes. Blockchain is going to give Nigeria and indeed Africa what it lacks and has been hampering its development for too long. 1. Transparency: With more people getting to know the capability of the blockchain tech, it would not be long before the people demand such transparency in essentially everything, from the individual workplace to the affairs of the state thereby reducing corruption and eventually eliminating it. 2. Technology: It is arguably true that blockchain is the next technological revolution or fintech revolution and this means that Nigerians and Africans would have a stake in it and not be reduced to consumers but also contributors even at this early stage. We want innovative Africans that create and contribute positively to the growth of the world. An Africa that can look inward and solve its problems. 3. A Global Village: As is the aim of the internet and technology itself, Nigeria/Africa will be made into a more cohesive unit. This promotes peace as well as confidence in a stable business environment. 4. Economic advantage: With security and transparency, more entrepreneurs will seek ways to develop or invest in otherwise neglected sectors. Individuals also get to invest in sectors of their choice without being subjected to the popular corrupt oligarchy. This means an increase in economic and human value, combating poverty and promoting development. You can find out more about Cryptogene and its activities on its website at Cryptogene.co.